15.12.2018 | On December 14, the President of the Republic of Uzbekistan Shavkat Mirziyoyev met with the Director-General of the International Labour Organization Guy Ryder at Tashkent International Airport. 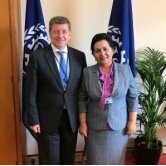 15.12.2018 | On December 13, the First Deputy Minister of Foreign Affairs of the Republic of Uzbekistan Ilkhom Nematov met with the Director-General of the International Labour Organization Guy Ryder. 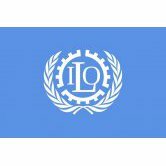 12.12.2018 | On December 13, 2018, a delegation of the International Labour Organization led by Director-General Guy Ryder will arrive in Uzbekistan. 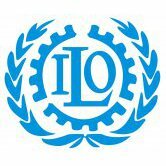 13.06.2017 | As previously reported, the delegation of Uzbekistan has participated in the 106th session of the International Labor Conference which was taken place in Geneva. 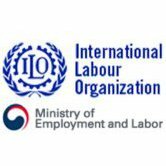 13.04.2017 | Last week, the Ministry of Labor jointly with the International Labor Organization (ILO) has conducted several events in Tashkent devoted to the labor remuneration issues. "UZBEKISTAN CONDUCTS EFFICIENT STATE AND PUBLIC CONTROL IN THE SPHERE OF LABOR"
12.10.2016 | October 7, the Federation of Trade Unions has organized a conference on the theme "The national dialogue on the issues of the future of labor sphere" on the occasion of the World Day for Decent Work. 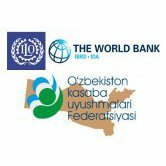 05.10.2016 | The Law ‘On labour protection’ will come into force in Uzbekistan in three months. What is going to change? An Uzbekistan Today reporter addressed the Ministry of Labour with this question. 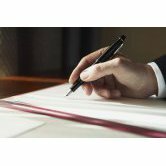 26.09.2016 | Interim President of Uzbekistan Shavkat Mirziyoyev signed the Law "On Labor Protection" in the new edition on September 22, 2016. 15.08.2016 | A seminar titled "Employment Protection and Industrial labor safety” held in Samarkand. 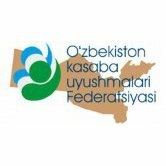 04.08.2016 | The Council of Federation of Trade Unions of Uzbekistan held a meeting of the Coordination Council on Child Labour in the Republic of Uzbekistan with the International Finance Corporation (IFC). 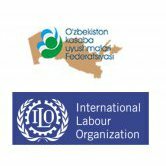 "UZBEKISTAN HAS MADE SIGNIFICANT PROGRESS IN THE IMPLEMENTATION OF INTERNATIONAL LABOUR STANDARDS"
23.07.2016 | Tashkent hosted a series of seminars for representatives of ministries, departments and NGOs of the republic, as well as national experts in the sphere of implementation of international labour standards. 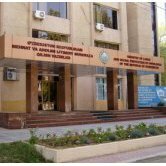 23.07.2016 | A series of roundtables devoted to measures undertaken in our country to prevent child labor, were held in Uzbekistan.